Western medicine is realising, that for many couples, acupuncture, when used alongside fertility treatment such as IVF, can significantly increase the chances of a successful pregnancy. If you are trying to become pregnant and have been experiencing difficulties in conceiving or you are considering, or currently undergoing IVF treatment, please call us at Your Health Hub now on 03 6122 0150 and arrange an appointment to discuss how we could help you and your partner to achieve success in conceiving. 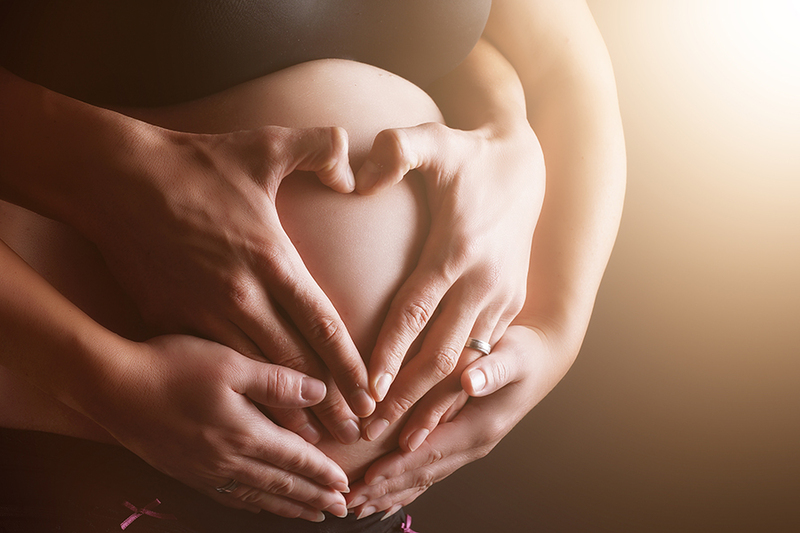 The first major, documented study into acupuncture for fertility and pregnancy was in 2002. A German study on 160 women who were receiving both IVF and acupuncture treatments demonstrated that in women receiving IVF alone, 26% achieved a successful pregnancy. In the IVF and acupuncture group, the success rate was 42% – a huge difference! Later, a Danish study showed specifically that receiving acupuncture treatment on the day of the embryo transfer offered the best results in conception. In 2014, the National Institutes of Health in the United States concluded that acupuncture could improve the functioning of the female reproductive system. Our Acupuncturist will use traditional acupuncture techniques to help couples improve their chances of conception. By stimulating the specific points that are associated with the reproductive system, the aim is to improve the flow of Qi, providing a better-balanced and more harmonious environment for conception to take place. Acupuncture involves using very fine sterile needles in the specific points for the particular condition treated. These points are located along meridians in the body and the purpose of stimulating specific points is to clear any energy blockage and encourage the normal flow of Qi. Acupuncture is part of the holistic approach to healthcare here at Your Health Hub and used for a wide range of health problems as well as for women trying to conceive. Studies have shown that treatment can adjust the functioning of the endocrine system in women, helping to stimulate ovulation and increasing the likelihood of becoming pregnant. If you choose to undergo acupuncture treatment alongside your IVF treatment, there are specific times during the cycle both before and after the embryo transfer process when it will be most beneficial. For women who are about to undergo IVF or for those trying to conceive without fertility treatment who want to improve their natural fertility, having acupuncture treatment at this time, can improve the health of the developing ova and improve the prospect of success. We also have a Women’s Health Nurse Practitioner El Thompson, on the team here. For women experiencing infertility, El works with them and provides support for women undergoing IVF treatment. Our Nutritionist and Dietitian can help by ensuring that, both while trying to conceive and during IVF, women are getting optimal nutrition. Acupuncture for fertility can be of benefit to the male partner too. Studies have shown that this treatment can improve the activity and motility of sperm and help to improve sperm quality by exerting a regulatory effect on the immune system. Apart from all the benefits of acupuncture for fertility in increasing the chances of a successful pregnancy, it also plays a major role in the mental health of women trying to conceive. It can be helpful in reducing stress, helping women to cope much better with the psychological aspects of a delay in becoming pregnant. Please call us today on 03 6122 0150 to find out how we could help you.